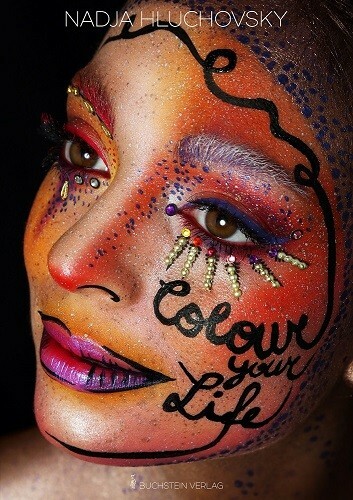 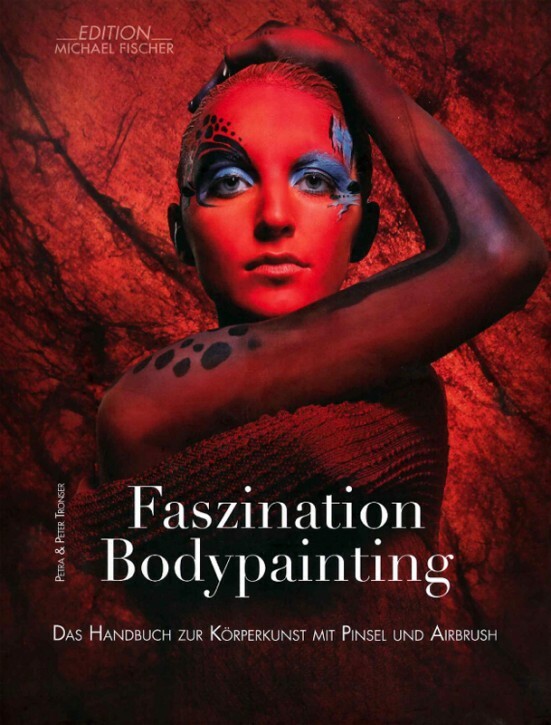 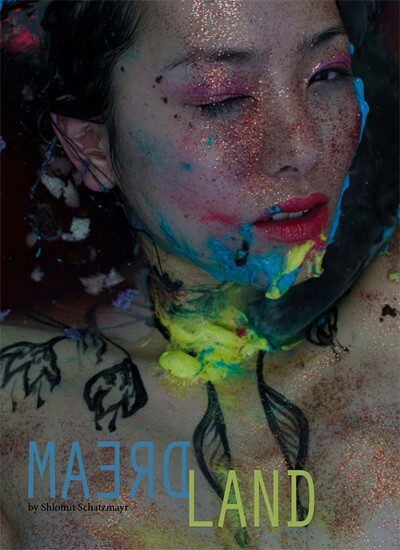 This large hardcover book takes a detailed look into how body painting is becoming more popular in the fashion industry. 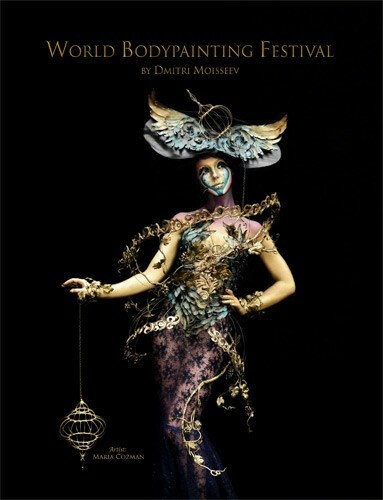 The book by Nadja Hluchovsky is a colourful journey through her works of realistic paintings, illusions and beauty shots. 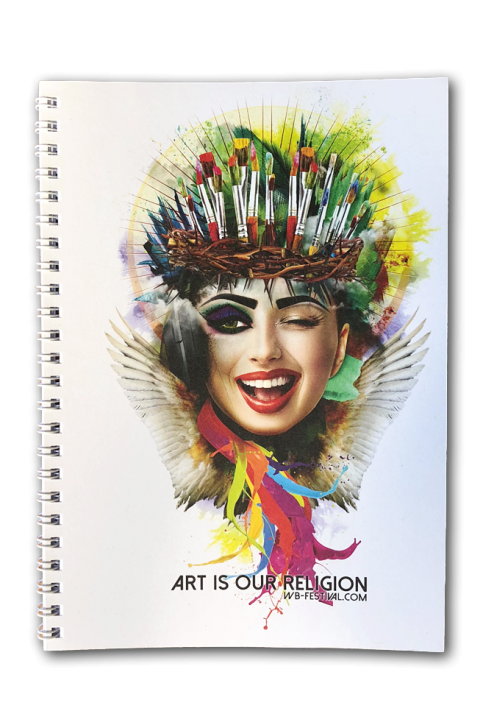 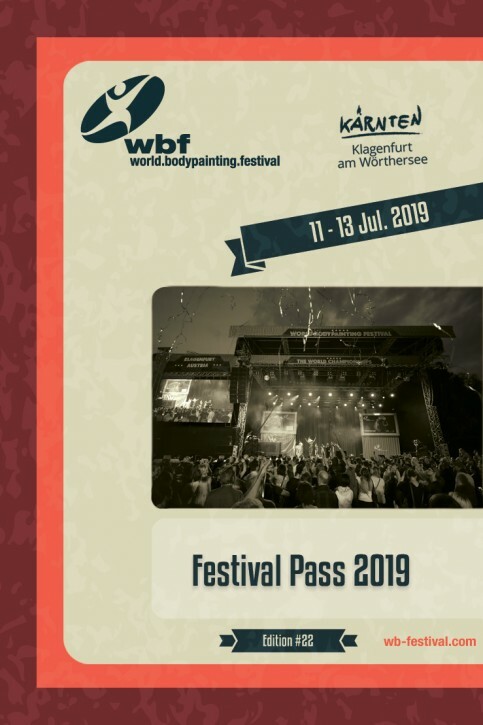 Notepad "Art is our Religion"
World Bodypainting Festival Anniversary Edition including the photo catalogue 2016. 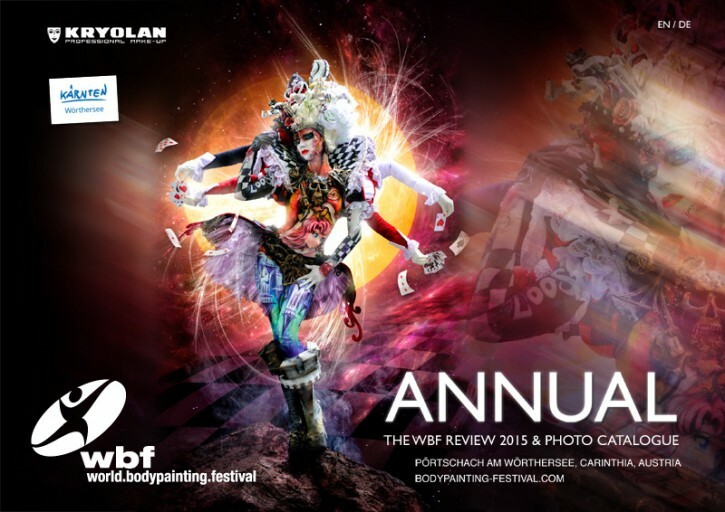 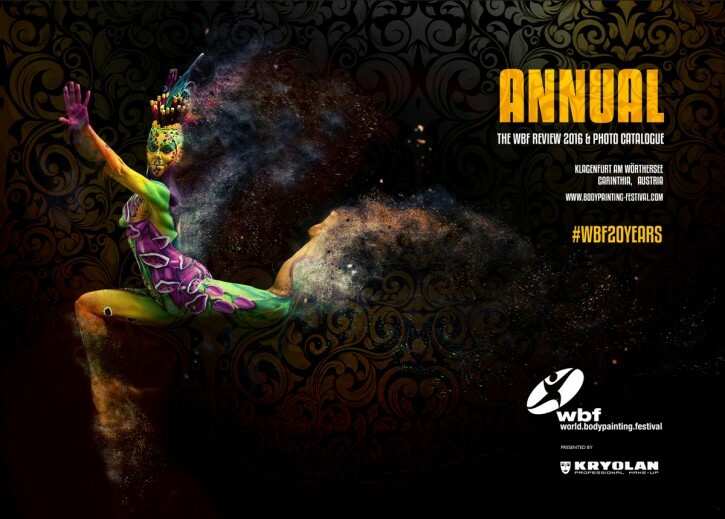 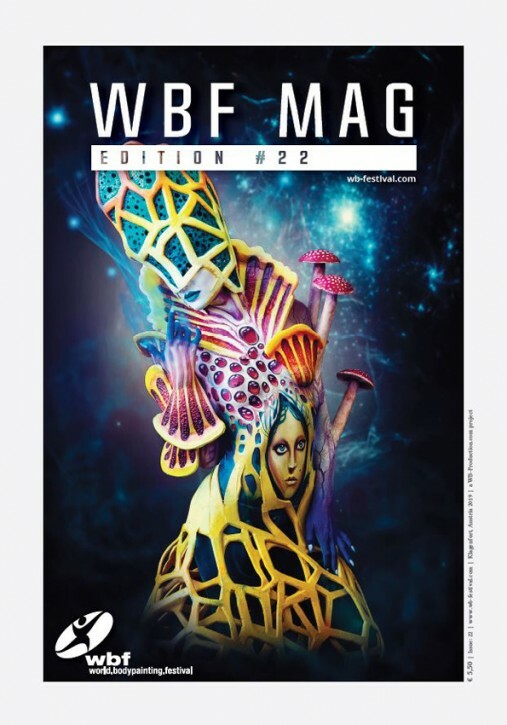 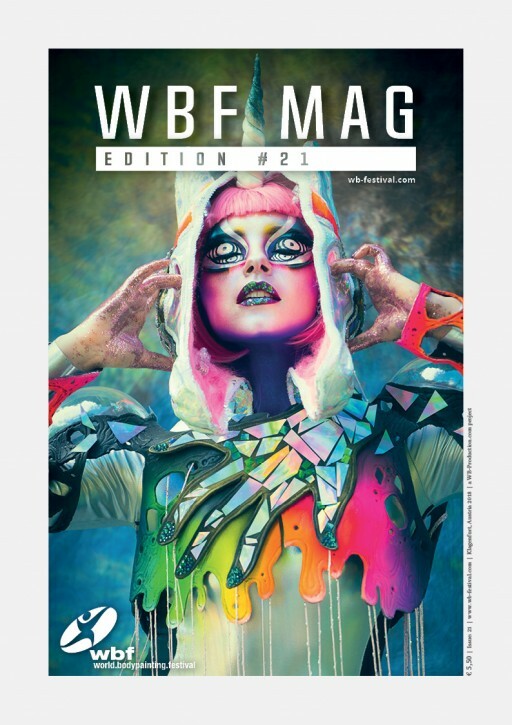 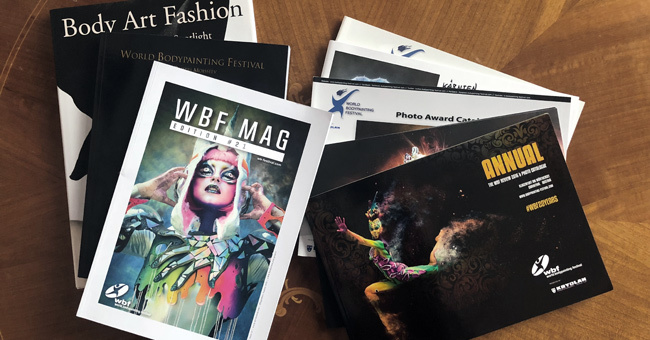 Magazine and Photo catalogue 2015 "The Annual"
World Bodypainting Festival Photo catalogue 2015 and Magazine. 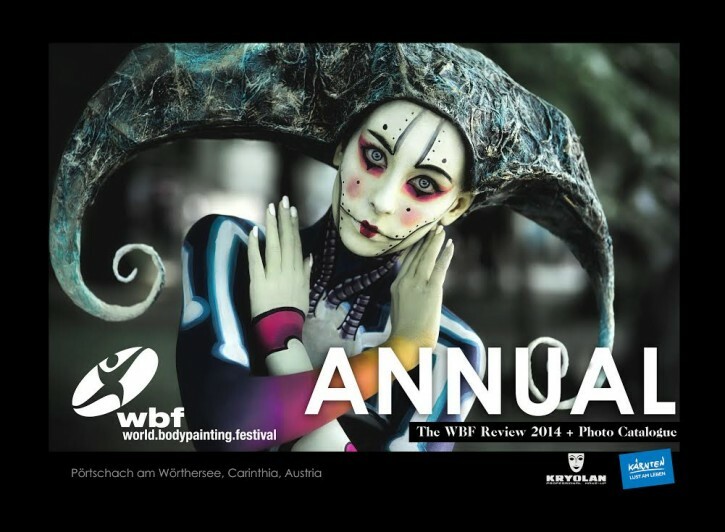 Magazine and Photo catalogue 2014 "The Annual"
World Bodypainting Festival Photo catalogue 2014 and Magazine. 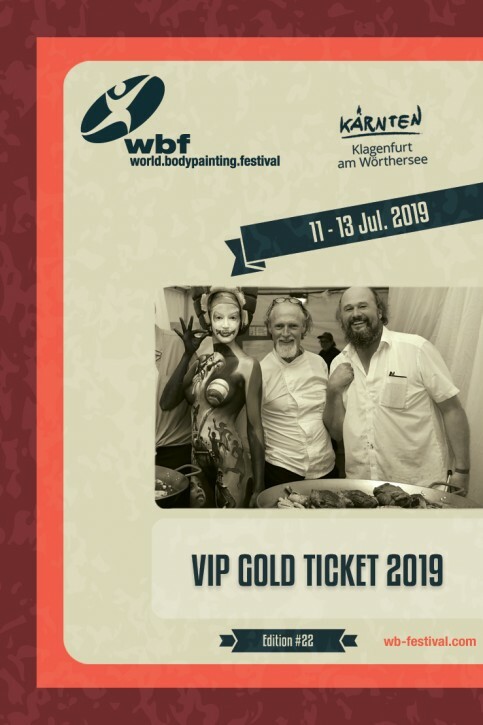 World Bodypainting Festival Photo catalogue 2003.